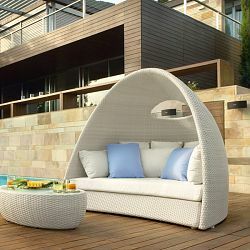 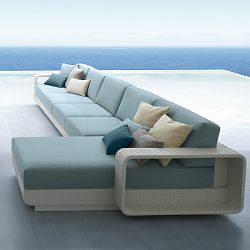 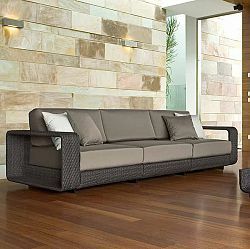 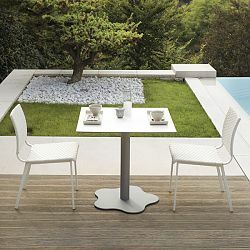 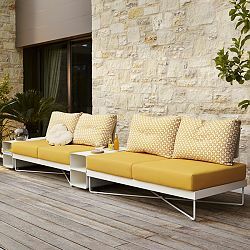 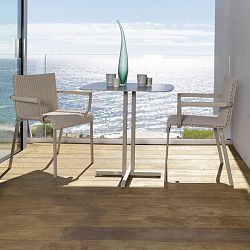 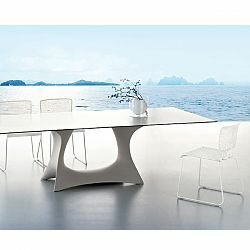 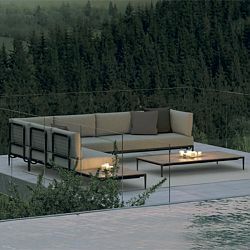 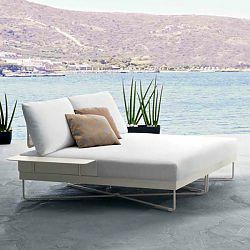 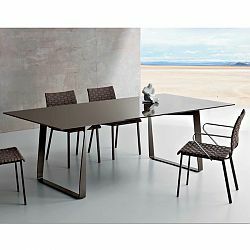 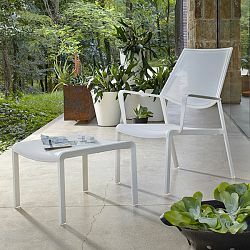 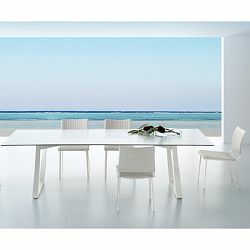 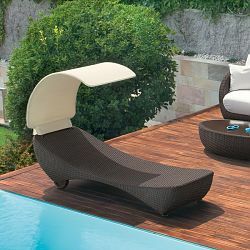 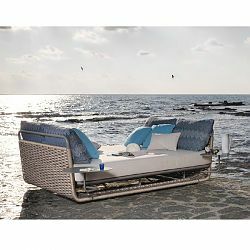 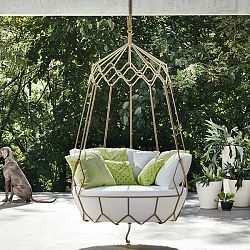 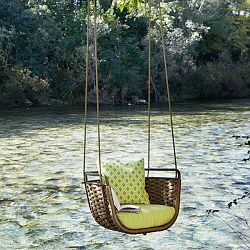 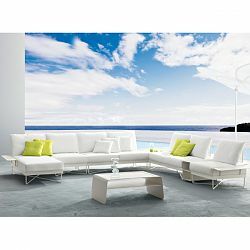 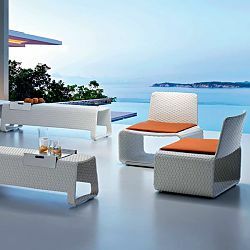 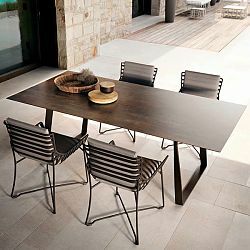 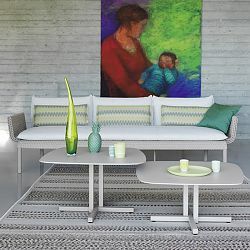 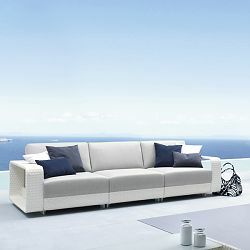 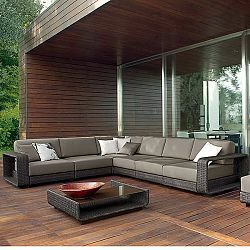 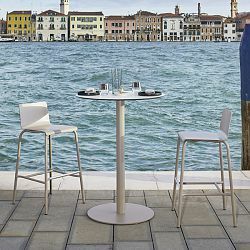 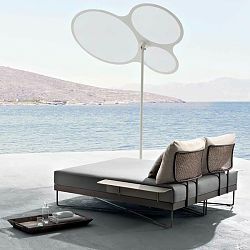 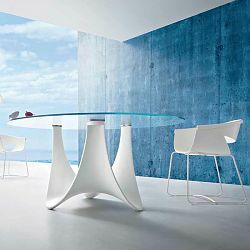 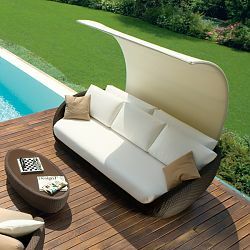 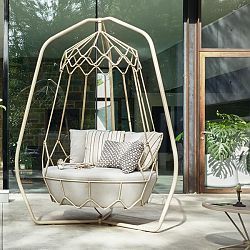 Roberti, Outdoor, Furniture, Patio, luxury, modern - HomeInfatuation.com. 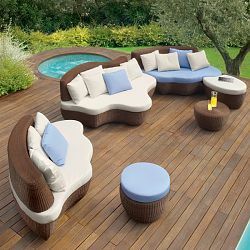 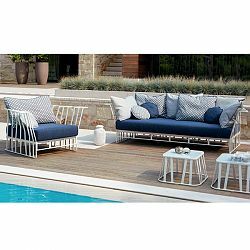 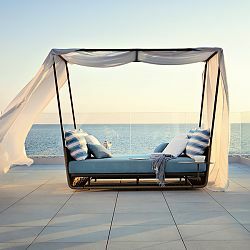 The indoor/outdoor luxury outdoor furniture solutions from Roberti of Italy helps to re-create, preserve and protect our life balance with nature. 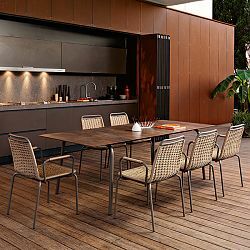 The house, conceived as a refuge, with its outdoor spaces permits us to enjoy relaxation, conviviality, and beauty of landscapes, without walls, fully in line with nature. 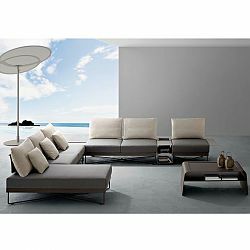 Roberti with more than 50 years of experience in the production of indoor/outdoor furniture, has combined skillful craftsmanship with an elegant design. 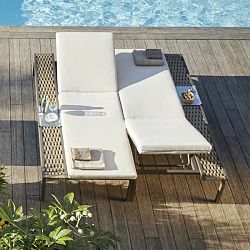 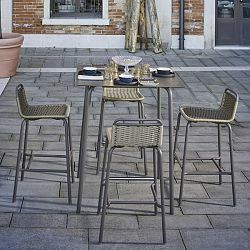 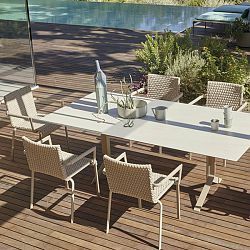 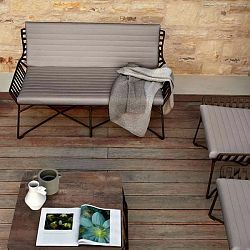 GREENFIELD Collection is devoted to the outdoor space using synthetic materials which offer durability and water-resistance. 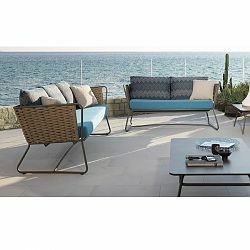 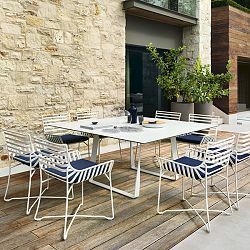 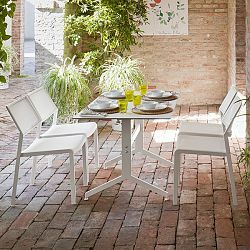 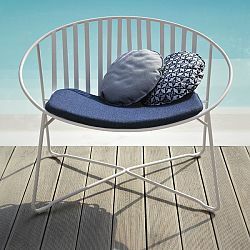 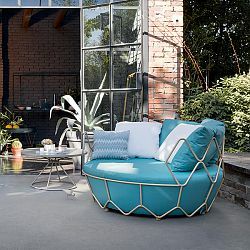 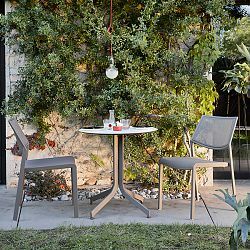 The outdoor furnishing section is young: Roberti has preserved tradition and translated it into dynamic proposals with:- original design (thanks to the co-operation with famous Architects)- high quality standard- great attention both for residential and the contract field. 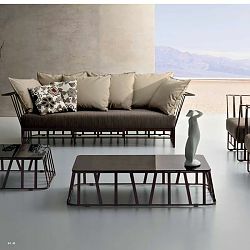 The seat of Roberti is in the Italian North East, a region with relevant economic background and concrete evidence of industrial will. 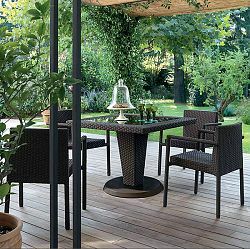 But also rich in historical heritage, cultural events, gastronomic tradition, landscapes all plunged into an unique natural environment.